Very helpful thanks. 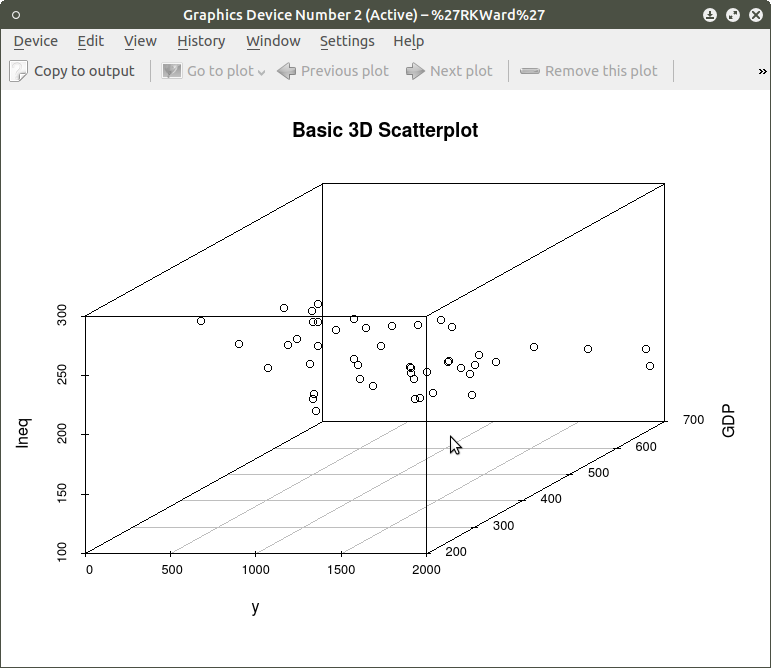 I am looking to create a scatter plot in a sphere and the ability to label each plot point, any suggestions? 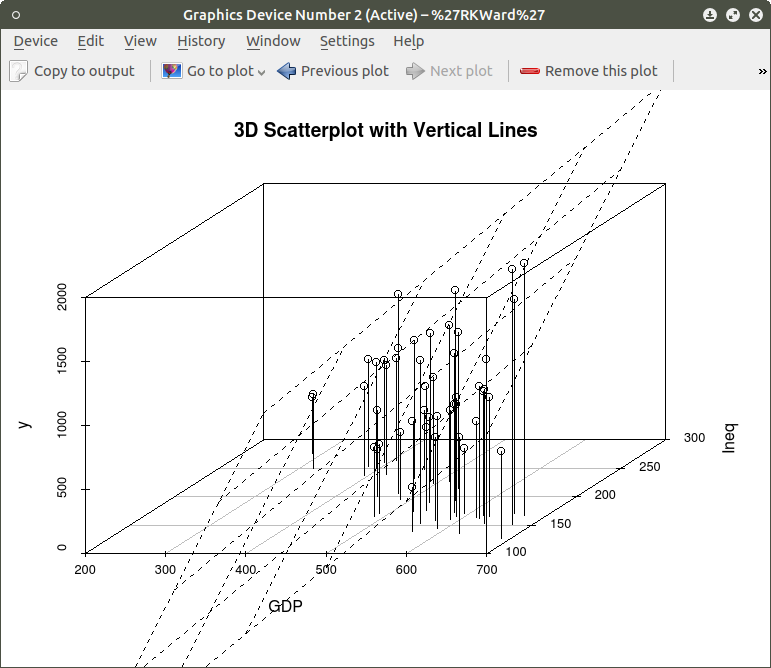 Can you also add a small part on how you would analyze the data per graphs created?